Kifah Abdulla is a poet, artist, performer, and teacher. He reads poetry and short stories with music. Kifah published his first book of poetry “Dead Still Dream” in 2016. He is currently working on his memoir “Mountains Without Peaks” and his second book of poetry. Kifah’s visual art works have been exhibited in several galleries and locations in Maine, and he is involved in many cultural and artistic projects. 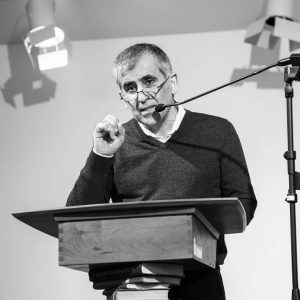 He is a member of Portland Public Art Committee, founder of the International Arabic Language Festival in Portland Maine, co-founder of an Arabic conversation group and first Arabic language website. Kifah teaches Arabic calligraphy at the Maine College of Art, and he is an Arabic instructor at SMCC and the Language Exchange. Kifah is working on collaborative art projects which include: a poet, cellist, soprano singer, and dancer, and is putting together a show for WMPG titled “Words and Music” which started September 30. Emma Flores is a voice student of Scott Wheatley and a senior at Kennebunk High School. She is a member of the Tri-M Music Honor Society, and she performed all three years at the District and All State Music Festival in the mixed choir. 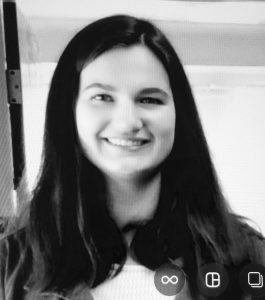 Emma is a member of Opera Maine’s Opera Teen group and was chosen by Opera America in New York to serve on the national Opera Teen Advisory Board as Manager of Social Media and has recently become Co-Chair of the program. Emma has attended Brevard Music Center’s Summer Institute in North Carolina and Boston University’s Tanglewood. 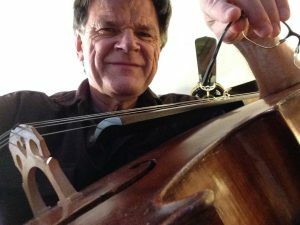 Philip Carlsen plays baroque cello in the Falmouth-based early music group St. Mary Schola. With degrees in composition from the University of Washington, Brooklyn College, and CUNY, he taught music at the University of Maine at Farmington from 1982 until his retirement in 2015. His compositions have been performed widely, including by the Portland Symphony, Bossov Ballet Theater, New Juilliard Ensemble, etc. He directed the Portland Conservatory’s Back Cove Contemporary Music Festival the past three years. Also an occasional poet, he’s had poems published in Tower Journal, Off the Coast, Found Poetry Review, and the Maine Sunday Telegram’s “Deep Water” series. 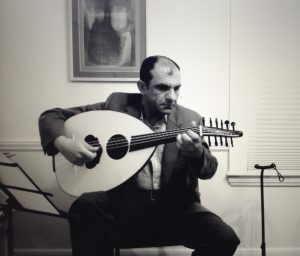 Jawad Alfatlawi is a composer, solo Oud player, oud ‘S maker and teacher. He was born in Baghdad, Iraq. He has a masters degree in music from the university of Baghdad. Jawad works with Bourgeois Guitars in Lewiston, Maine and performs all over Maine.